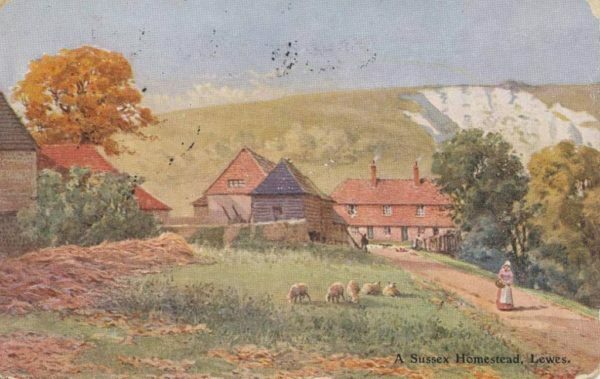 From shifting geological landscapes to the agricultural changes that have shaped Sussex. Dr Mead has an MA in ‘Local & Regional History’ and a doctorate in Geography. He is also part-time tutor in Landscape Studies.